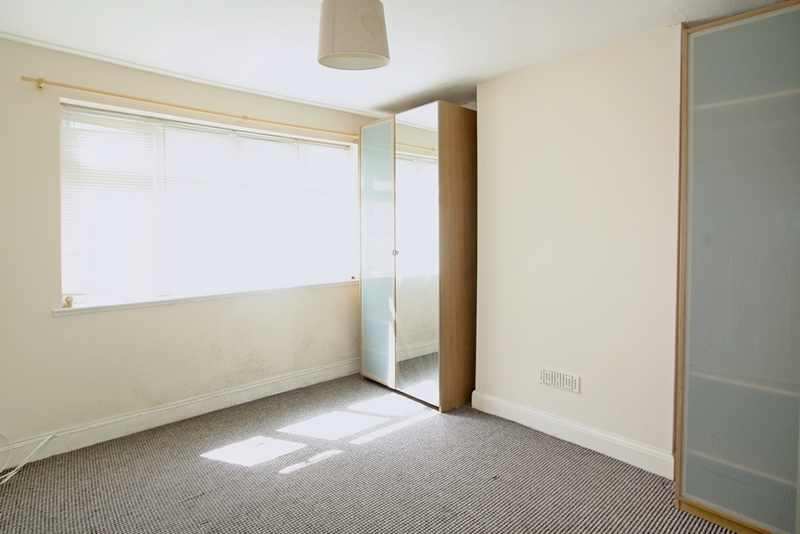 Carpet, double glazed windows to rear, radiator, display cabinet. 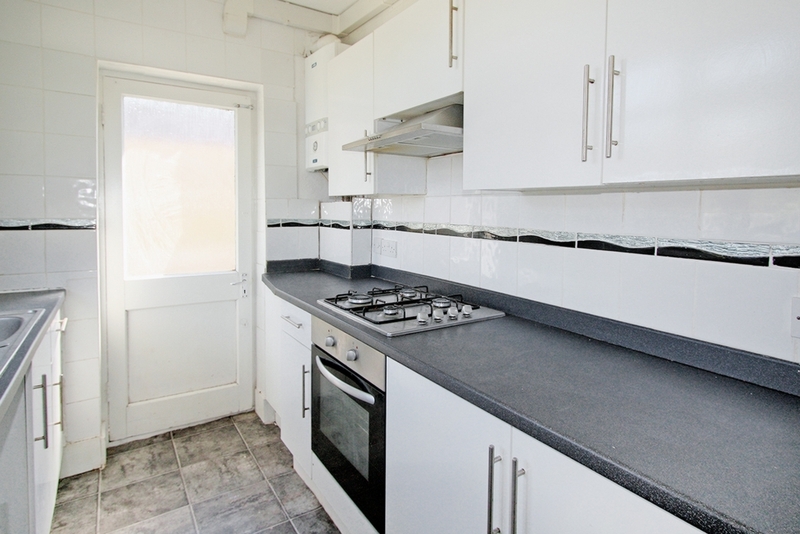 Tiled flooring, washing machine, fridge/freezer, microwave, gas oven and hob, extractor fan, back door leading to garden. 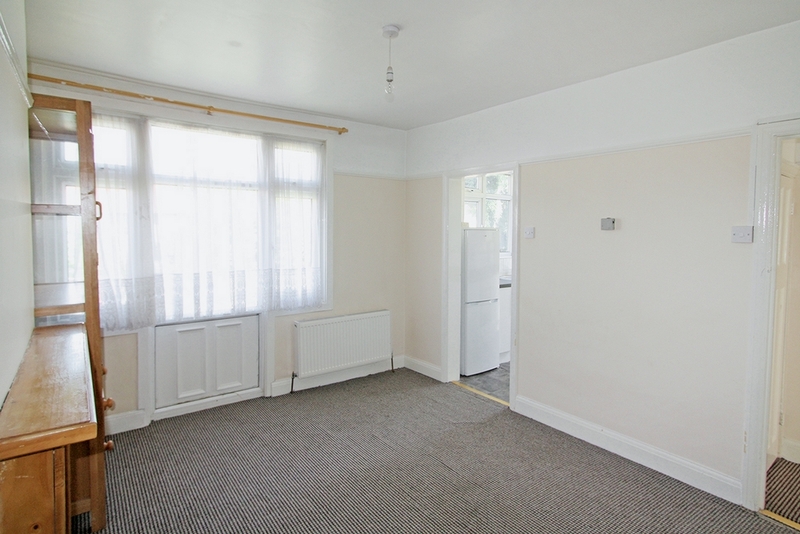 Carpet, double glazed window to front, radiator, 2 wardrobes, double bed. 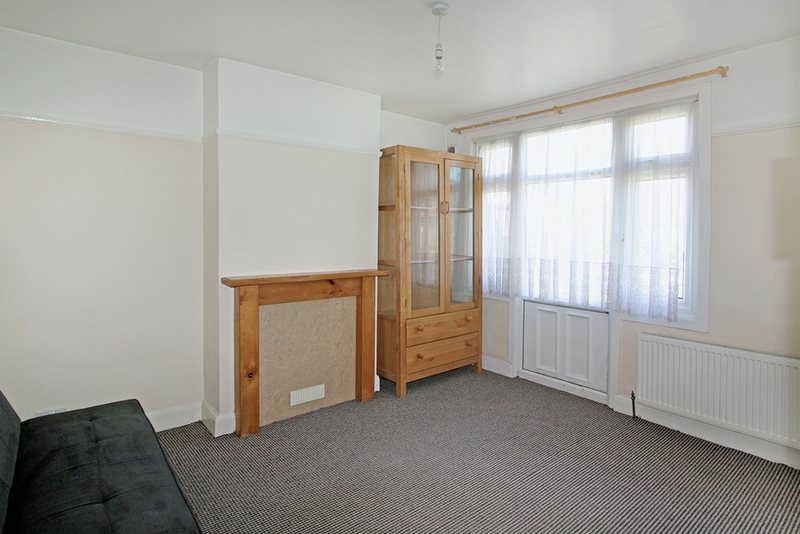 Carpet, corner wardrobe, double glazed window to front, radiator. 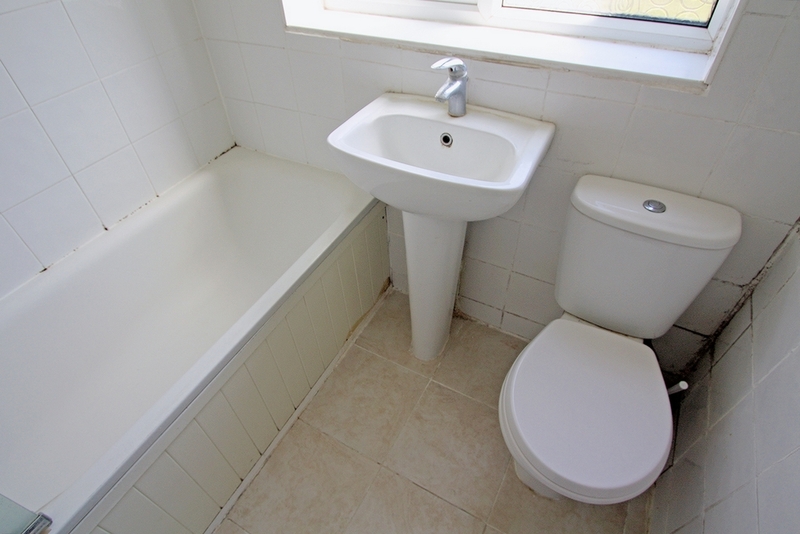 Tiled flooring, tiled walls, frosted double glazed window to side, hand basin, low level w.c, bath with mixer taps. 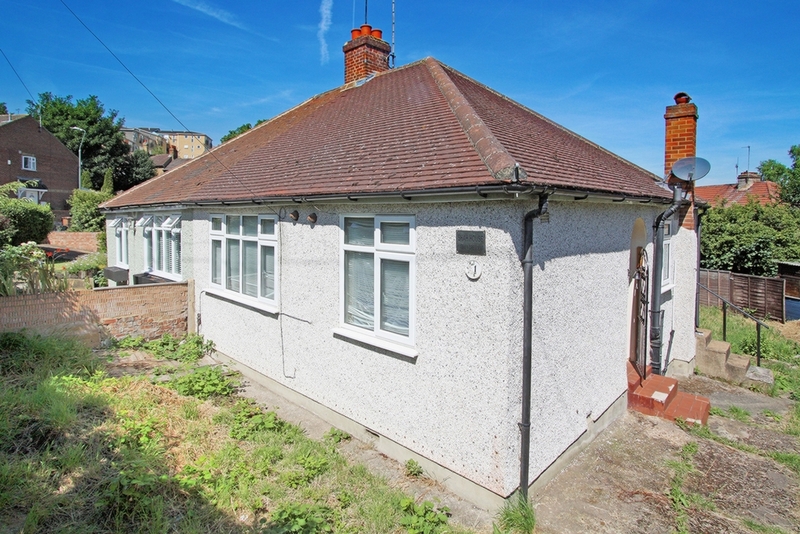 Large garden to rear, side and front of the property.